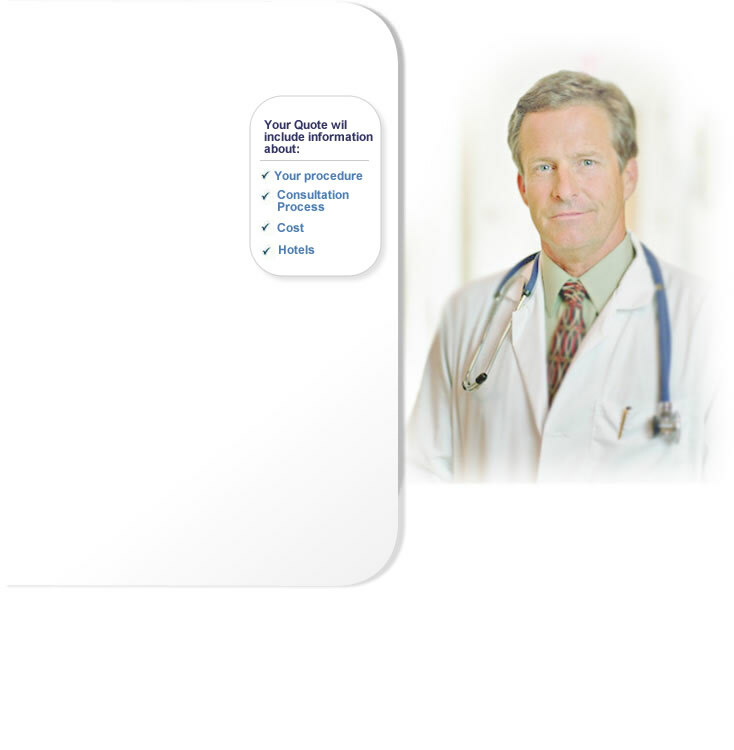 Detailed and private information about your weight loss surgery options. "All information provided is highly confidential and will not be released to any third party"
New York, NY. / San Diego, CA.